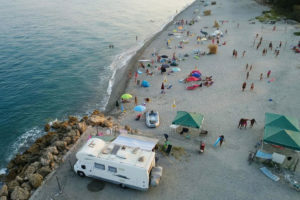 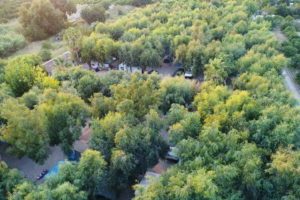 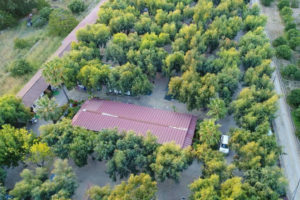 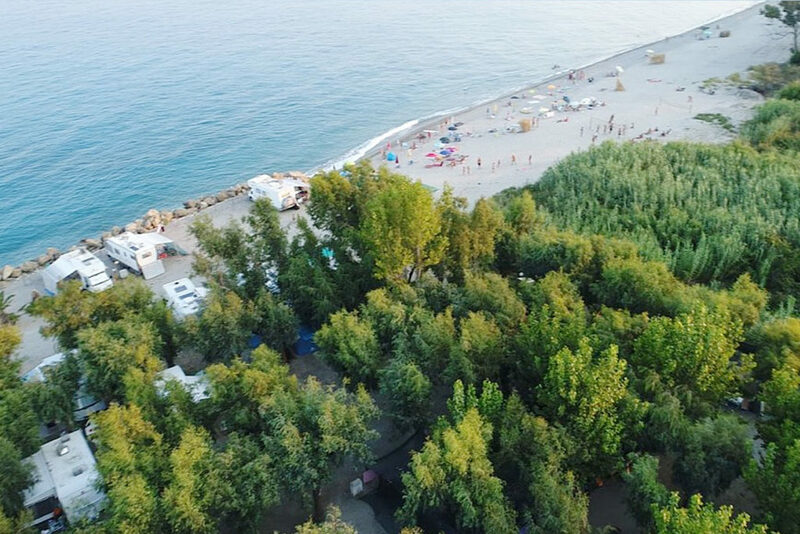 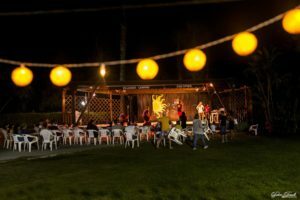 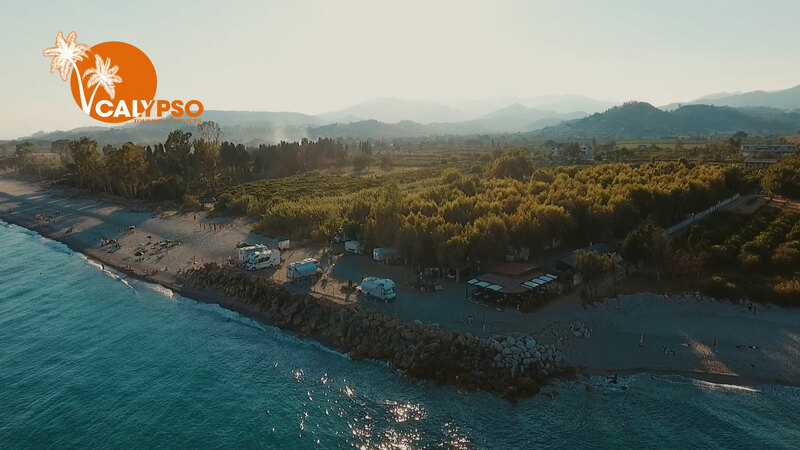 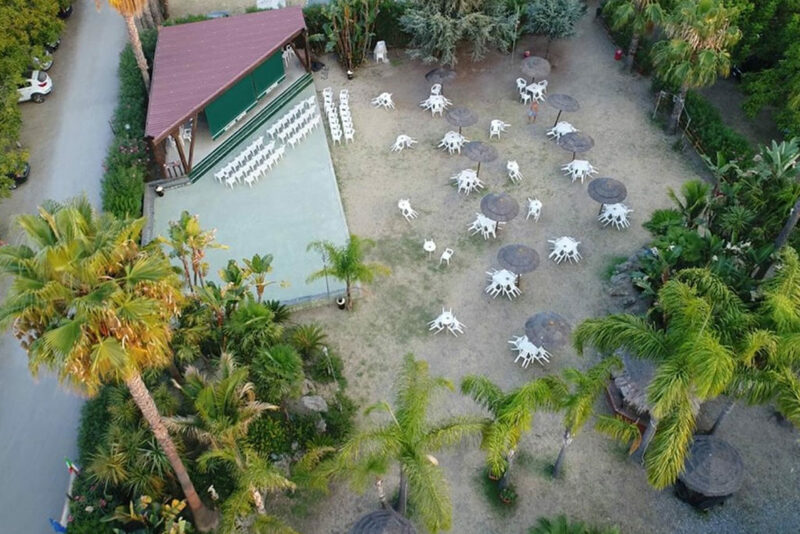 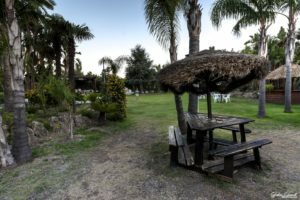 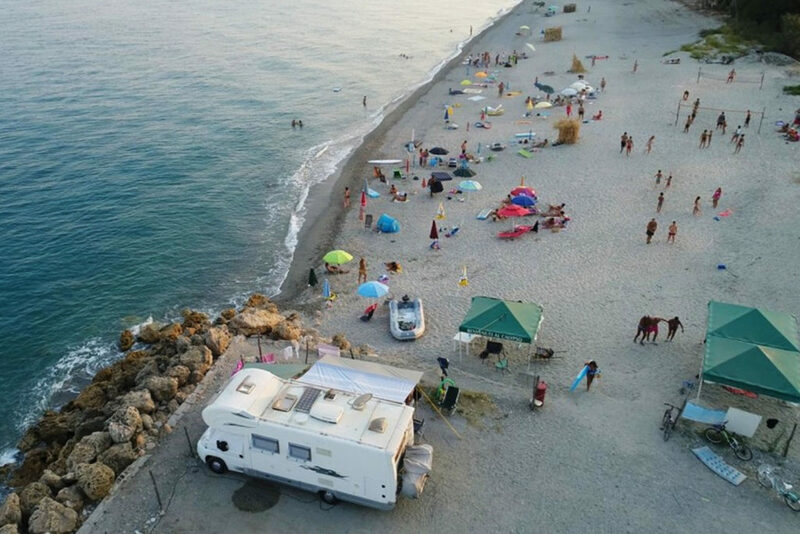 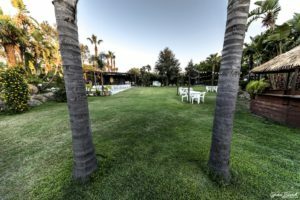 Villaggio Camping Calypso offers the best solutions for everything you wish: from comfortable bungalows to large and shady pitches for tents, campers and caravans . Just try the experience of an amazing holiday in a pristine area, rich in history and tradition. 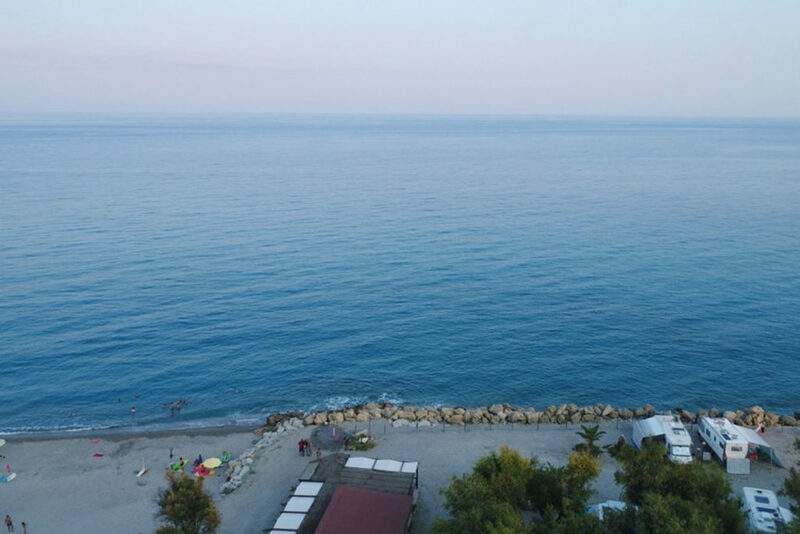 You can enjoy relaxing moments here, chilling on the beach, while a gentle sea breeze kisses you in a citrus fruits scented atmosphere. 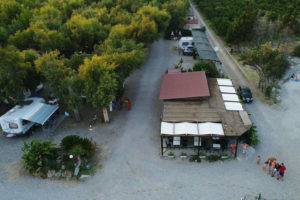 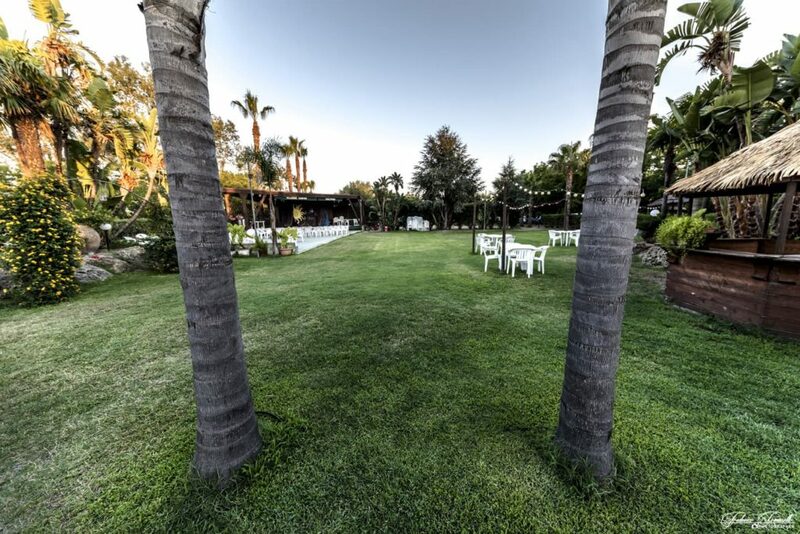 We offer our customers a restaurant , pizzeria with wood oven , grill , barbecue , a chill out beach bar and children’s play area; The camping area provides large pitches with electricity sockets( 220V ) , gas, restrooms with hot and cold showers, wash basins, sinks, washing machines , efficient antifire supplies , night lighting and a beautiful garden for your relaxation moments. 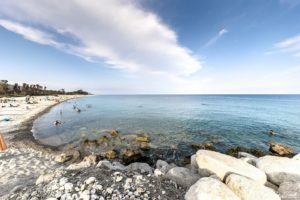 In a few kilometers you can live the experience of a dive-back into the past of the Ancient Greece or the Ancient Rome . 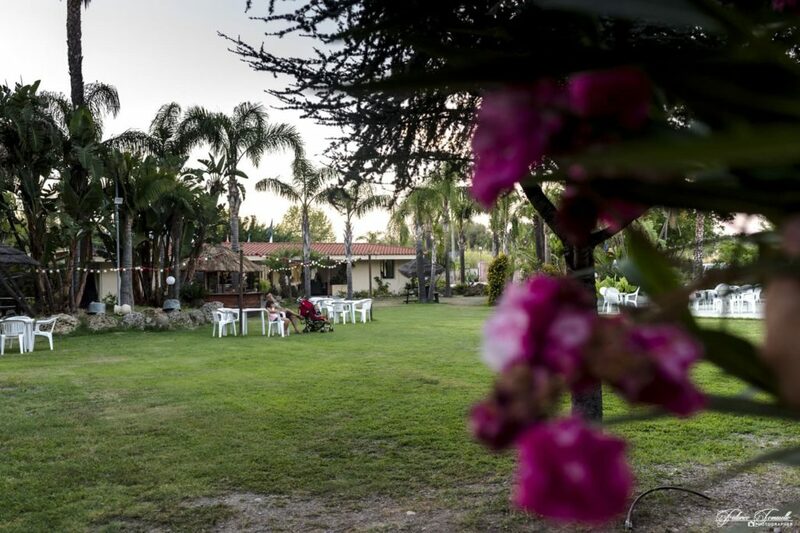 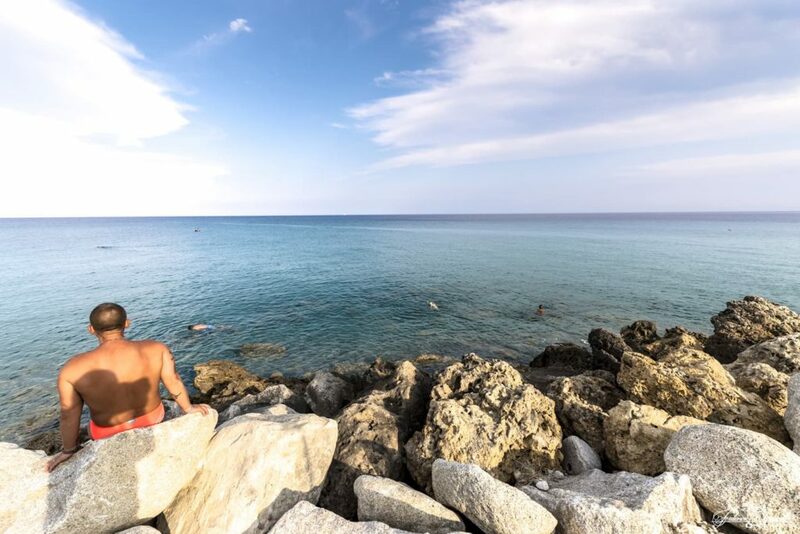 A stay at the Villaggio Camping Calypso is the best solution for people who want to discover historical, archaeological and landscape richness in a region holding lots of charming witnesses that several civilizations left us as indelible mark of beauty, culture and spirituality. 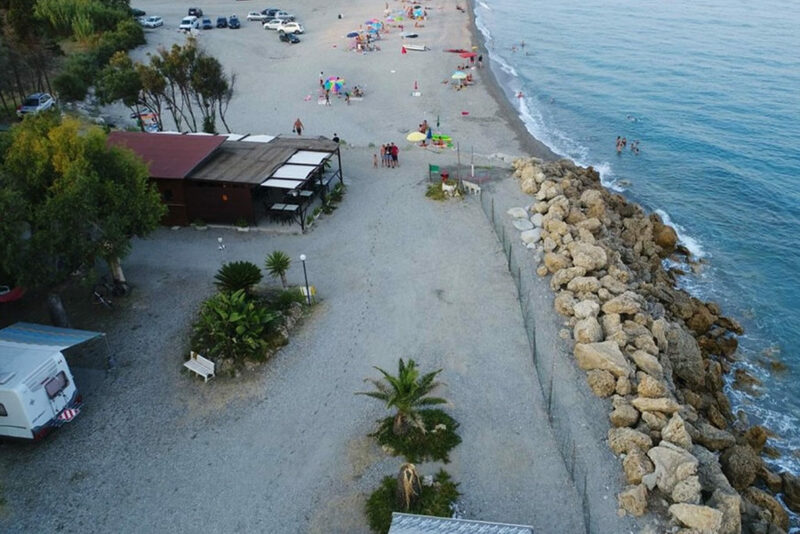 Open from 11st May 14th September. The best animation team to enjoy funny evenings together. 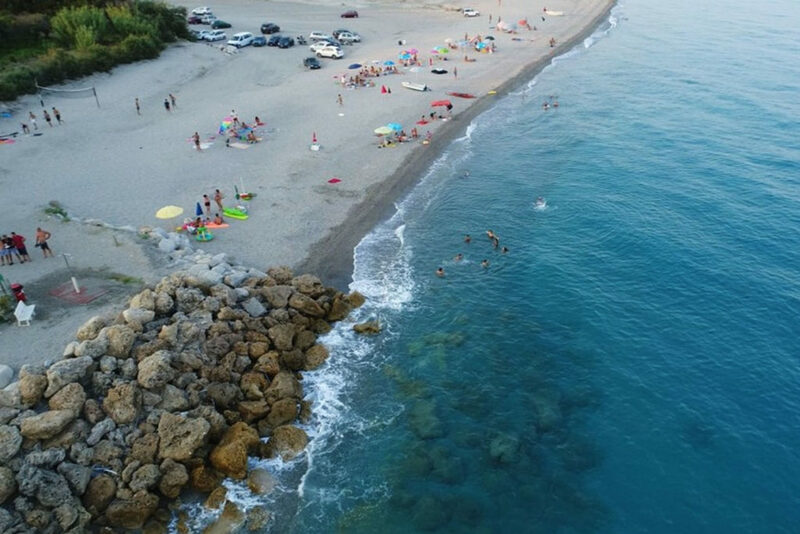 The wide beach will surprise you for its marvelous location. 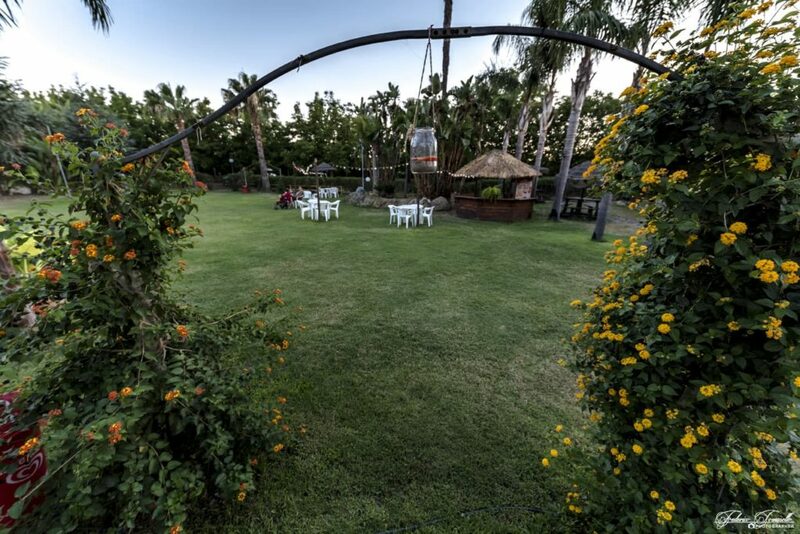 Wide structures for adult's and children's spare time.